Some guinea pig owners have gone one step further – and given their guinea pigs the run of an entire room in their home. This allows the guinea pig plenty of space to exercise in, plenty of mental stimulation and plenty of interaction with their human friends. We recommend the Useful Resources below for plenty of tips on how to do this. If you can’t dedicate a whole room, you may be able to section some of a room off just for them, using the grids from C & C caging. These are grids which you connect together using cable wire and must have square spaces in the grid no bigger than 1.5 inches to avoid serious or fatal injury to your pet (1). You will need to clean up occasional urine and droppings – although these are not prolific with guinea pigs, think carefully about what type of flooring is underneath – can you protect it with a cheap, washable rug? Slippery flooring is probably not a good idea, as they need a bit of ‘grip’ to not stressfully slide about. Watch out for tight spaces they could squeeze themselves into and get stuck. A bit like cats, they are capable of getting into spaces you would not believe possible. 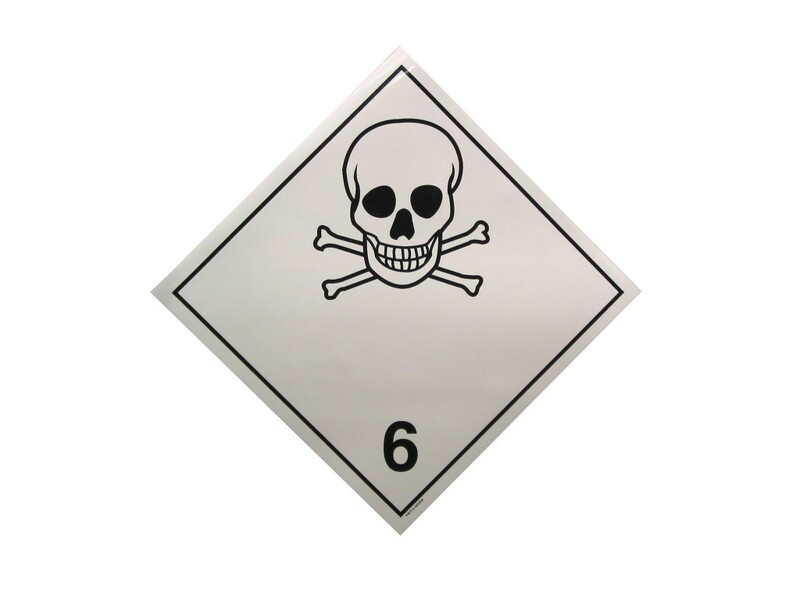 ‘Poisons for pets’ are also an issue. Houseplants can be poisonous to animals – see useful resources for some ideas on staying safe. Easiest policy is probably to avoid plants in the area altogether while your ‘piggies’ are out and about. Also be aware of chemicals used to clean surfaces and floors. Plants and products vary by region, so please see Useful Resources for expert opinions. They will need a ‘hidey place’ to tuck themselves away in – they have a natural instinct to hide and this will make them feel more secure. You can buy them at pet stores or see Useful Resources for ideas on making them on the cheap! Also place a bathmat in one corner to make a psychologically secure ‘home base’ for them and other familiar items. 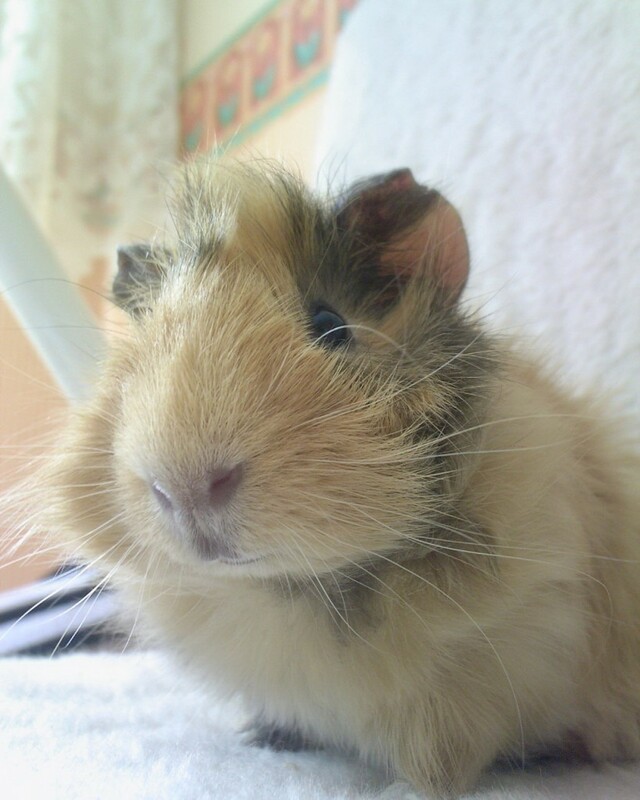 Other pets – although cats and dogs can get on great with guinea pigs, they shouldn’t ever be left unsupervised or in the ‘run’ or ‘room’. Just to re-iterate: animals are instinctual creatures and your generally beautifully behaved family dog or cat could unpredictably be overcome by the urge to chase, play or worse attack. Other pets may also see your guinea pig as a tasty snack. Kids – children need to learn good animal handling and be supervised by an adult at all times. They may want to ‘cuddle’ the guinea pig, perhaps accidentally drop it causing serious injury, or feed it harmful foods (2). They may accidentally frighten it by getting its attention in the wrong way – perhaps by tapping or banging on runs or grids or calling it too loudly. Guinea Pig Toys – although there are many marketed for guinea pigs and some cat toys will be ok, some experts warn not all are necessarily safe due to chewing and small parts becoming detached. Toys are a great idea for preventing boredom. The market is constantly changing so we would suggest getting expert advice on which products to buy – if your vet is experienced in working with guinea pigs, they may be able to recommend. There are also of course organisations who work with guinea pigs and animal welfare charities who can give their experience on specific products. For example, some advise large exercise balls and exercise wheels can cause serious injuries (see Useful Resources). None of this information is intended to replace the advice of a knowledgeable professional vet on guinea pig care. These articles are intended as a general introduction to the topics only. Every single animal has different needs – so whilst efforts have been made to provide helpful information, we respectfully advise you to check with your vet to accommodate your individual pet’s needs. Thank you. 1. Guinea Pig Cages – site provided by Cavy Spirit rescue [online]. Cubes & Coroplast. If you’re thinking about getting a guinea pig, read on. Guinea pigs are sociable rather than solitary creatures – they thrive in the company of other guinea pigs (and humans!). Two or three guinea pigs can happily co-exist. Unlike some other species of small animals, male guinea pigs will not necessarily fight other male guinea pigs. 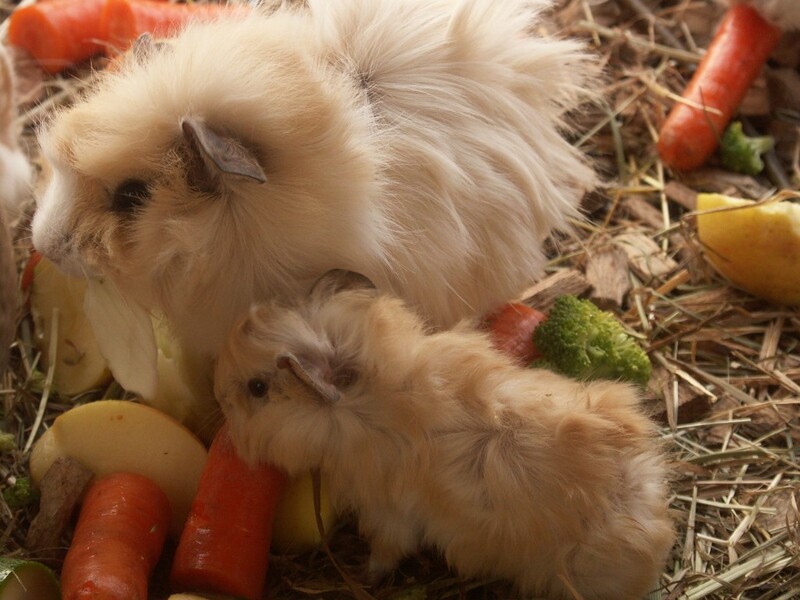 One thing to be aware of though is male and female guinea pigs will produce litters with surprising speed that has caught many a surprised owner out. They make fantastic pets but they do need regular care – teeth, nails, coats, weight, eyes, ears, noses, breathing, droppings and urine and even their rear ends* all need monitoring and attention. As you may have gathered from reading these pages, having the available space to house them is important. They live between 5 and 7 years on average, so think carefully about the long-term future for them, and whether you can afford to care for their needs space-wise and financially (including any vets bills). Finally, although they are often bought for children’s pets, the responsibility must lie with an adult – and that’s a lot of cleaning and care to take on board in a busy household. Sadly, guinea pigs are often abandoned. The Humane Society of Canada issued a warning to families to strongly consider whether they can truly accommodate a guinea pigs needs following the release of a recent Disney film release, ‘G Force’. The film features lovable animated guinea pigs – which the Society fears could prompt a surge in ‘impulse’ purchases of real guinea pigs by people who later find they cannot (or do not want to) take care of them. The warning came following similar problems with dalmatian dogs after the release of Disney’s animated ‘101 Dalmatians’ (1). Rescue centres have a tremendous number of guinea pigs to rehome, and this is a fantastic way to welcome them into your home if you’re sure you can manage their needs. Another way to look at it is, a good rescue centre will go through with you what they need and their staff input can help you know whether it’s the right pet for you. 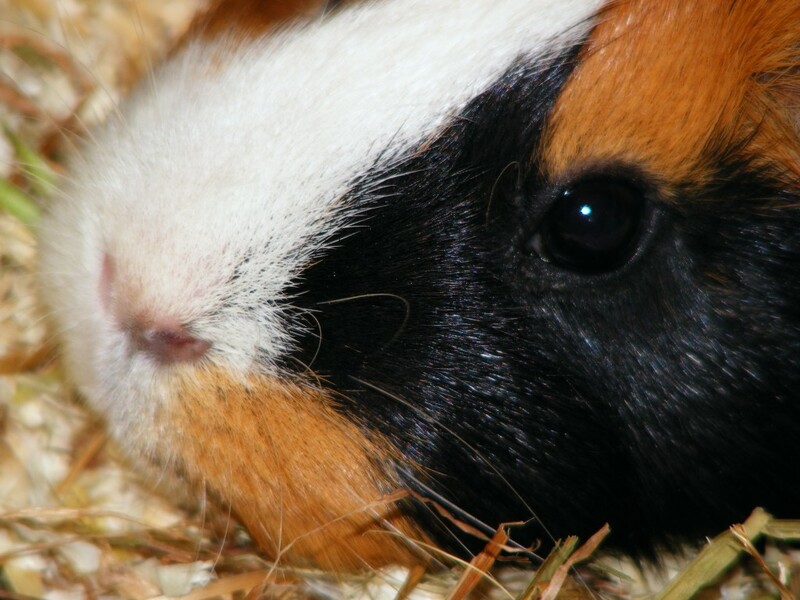 Guinea pigs in good rescue centres should have received health care and monitoring, whereas the health of a guinea pig sold for profit may not always be so easy to determine. In the worst cases, there may have been no health care or monitoring at all, or indiscriminate breeding resulting in a higher rate of inherited health problems. 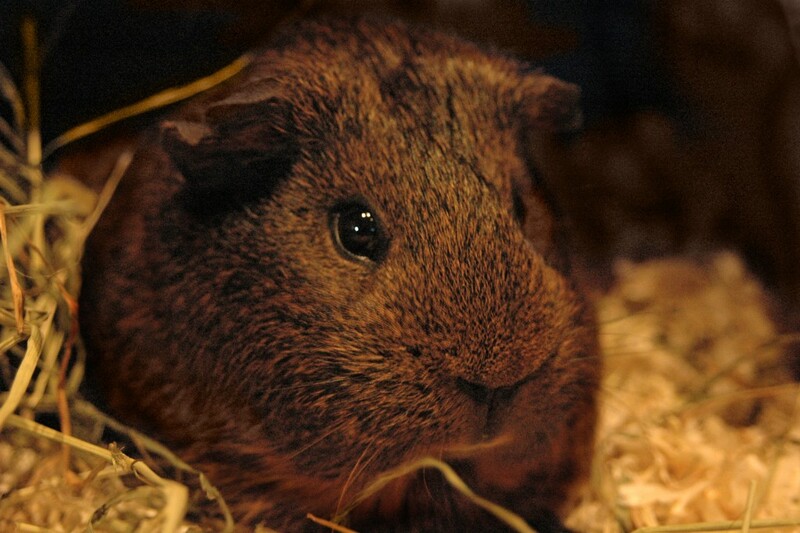 Be aware if you’re looking for a rescue guinea pig, some regular traders describe their animals as ‘adoptable’, or’ adoption’ guinea pigs – but are simply straightforward breeders, not genuine rescue centres. 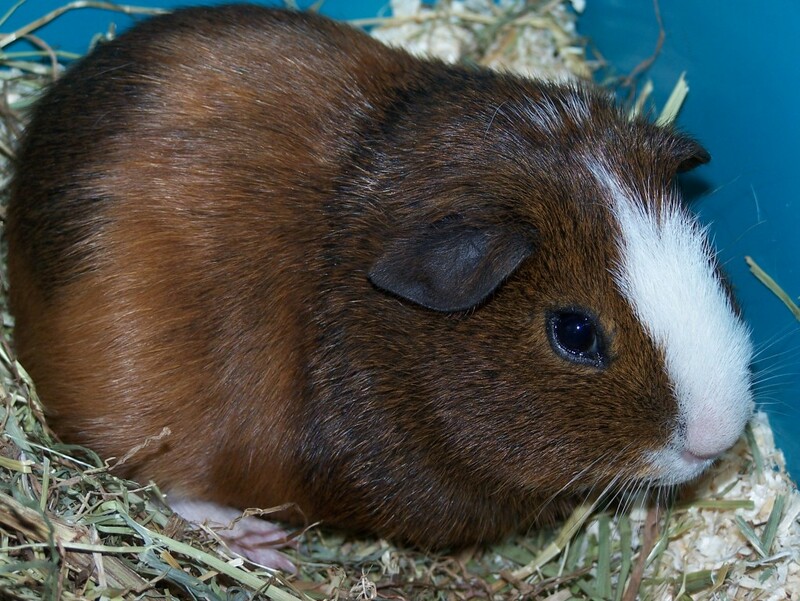 RSPCA rescue centres do rehome guinea pigs (1). Guinea Pig Rehome (2) and Guinea Pig Rescue (3) websites are devoted to rehoming guinea pigs including care advice and a list of rescue centres. Wherever you live, try searching online for regional local rescues – there are plenty out there specialising in guinea pigs. All breeds needs a decent sized guinea pig run, but did you know the real story of how the guinea pig came to be one of the most popular small pets today? If you’ve ever wondered where they came from, why they can look so different and which might make a good pet for your home, read on. By the time you’ve read this, you’ll have a five minute guide to understanding the history and breeds of guinea pigs. 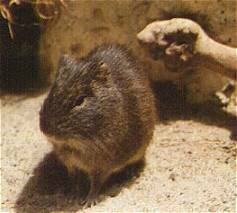 The domestic guinea pig cava porcellus comes originally from South America, but they’re obviously not a type of pig at all, and have no connection to New Guinea). From this confusing start, their origins are disputed, as it is speculated they are descended from the fourteen wild versions. They were domesticated probably by the Inca civilisation, who unfortunately chose to use them in sacrificial rituals. Not good news for the guinea pigs, but better times came from the 1500s, when the Europeans defeated the Incas and exported them to Europe as pets. The guinea pig has ever since become a firm favourite pet, contrasting sharply with its status in some parts of South America whereit has more of a livestock status and may be seen as a food animal rather than a pet. For pet lovers today, there are many breeds to choose from, each with a distinctive cute appearance. 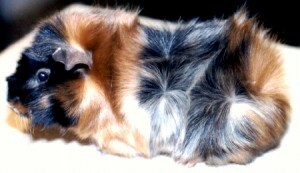 Some breeds have a coat which moves in swirls and tufts, even cresting as a mini-mohican (like Hurley, one of the animated stars of the Disney G-Force movie). 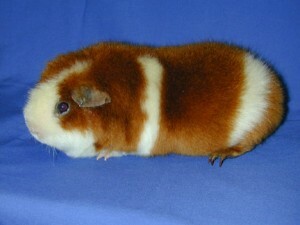 This type of coat is described as “rosettes”, and is found on the Abyssinian, Abyssinian Satin and Coronet breeds, plus only on the head as one white rosette on the White Crested Guinea Pig breed. 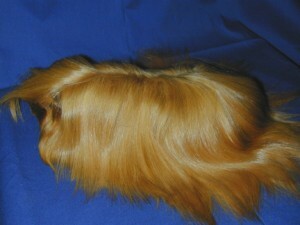 The long-haired guinea pig breeds are the Peruvian, Peruvian Satin, and Sheltie/Silkie. Then there’s the Teddy breed, which look, well, like a teddy bear, and the Texel, which has a coat with curls all over its body. All are beautiful and all should make a good pet provided they have come from a reputable source and have been properly socialised. So whilst all species of guinea pigs are great as pets, its vital to take some time to find out about their needs and educate the kids to create a long-lasting, rewarding experience with this most wonderful of pets. Your local vet can give you advice, or if you’re rehoming a ‘piggie’ from a shelter, the workers at any good centre should be delighted to assist you learning about your new pet. So now you know their history, the names of the different breeds, and ways to create a good relationship with them. Hopefully this will inspire you further create your guinea pig run as an enriching environment, where your contented, happy guinea pigs have the time of their lives doing that hilarious pop corning and making happy “wheeking” noises of joy.